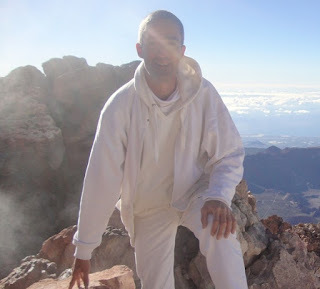 Spiritual Master Free Spirit is 42 years of age and an Emissary for the wisdom of Star Beings and Source, having been committed to the path of spiritual development for over 20 years, assisted by a predominantly raw food diet and living a life of ethical purity. The Path of the Master is primarily orientated toward becoming a non-returner to this 3D reality and/or ascending with the body. 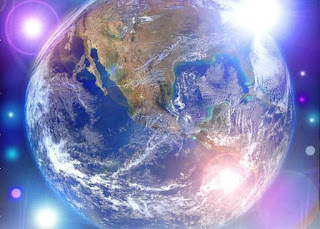 The truth is that after 20+ years of refining spiritual understanding coupled with a strong connection with other worldly beings he has come to understand that he is here as an Emissary of an advanced alien race who will soon make their reality known to humanity. It would appear that he has the ability to see into the future with an ever increasing degree of intensity and clarity (prophetic awareness). 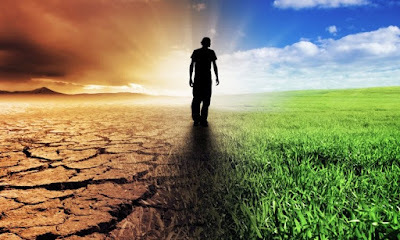 He understands that in less years than can be counted on one hand, catastrophe will befall the Earth – of a cause that will render the entire planet unable to support human life in a short number of months or years following. His work is suited for those who can handle the reality of impending biosphere collapse and its implications – and how to work with that existential crisis on a deep Source level of awareness in order to understand the evolution of life beyond the human condition. 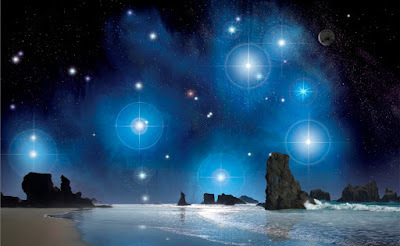 Biography:- In 2008 – after working in elderly care homes – he began to have a series of major out-of-body/mystical experiences that resulted in him forging a deep connection with higher-dimensional Star Beings as outlined in his books. For several years he journeyed almost every night in dreams to other worlds/star systems and galaxies in the Universe to converse with the Star Beings and was able to integrate understandings about life beyond the body/death as well as topics such as the Pineal Gland, karma, astral travelling, the ego, higher-dimensional reality, surviving potential global collapse scenarios and much more. The Star Beings he met in his astral travels were benevolent and loving Star Beings. In the following years the understandings and insights in these areas were channelled into several articles and six books (with a 6th book – The Voyager Masterpiece) which shares the nature of his journeys including time travel, life-reviews, journeys to ascended worlds, the wonders of the Universe and how to integrate the experiences into the body. Between 2013-2016 he channelled over 111 discourses from Source which give a comprehensive overview of the spiritual path – with the later ones covering the topic of Spiritual Mastery, Ascension and freedom from the Karmic Wheel facilitating the end of suffering and a deeper relationship with Source. His Life Work is suited for well grounded and spiritually minded individuals who have, or are close to, attaining full Earthly (Matter Realm) Mastery. His work offers a massive potential for healing, transformation and understanding to those open to working with this level of knowledge. 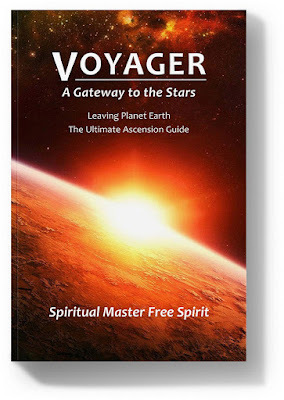 In 2016 he published Voyager – A Gateway to the Stars – a work dealing with the pressing matter of near term human extinction and how to use that awareness in order to finish one’s work on Earth and ascend. Voyager is an advanced level work for mature students of this path.